We take card fraud very seriously and go to great lengths to prevent it. 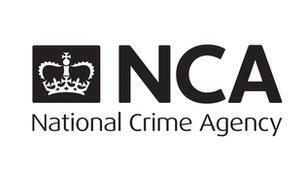 We have a close working relationship with the National Crime Agency. If you attempt to commit card fraud via our website, we will start to build a case file for the Police, collecting all your details including location and IP address. We wont advise you of this, but we will confirm your booking and carry out the booking as normal, with one exception. We assist with organising sting operations, at your pickup location with the assistance of the minicab driver. You will be arrested on the spot and taken to a local Police station for questioning. We typically gather enough evidence for the police to acquire a warrant for your home at the time of your arrest.